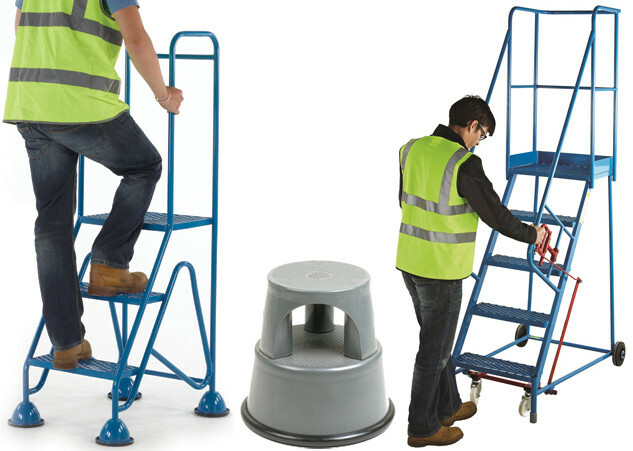 At Superior Storage Solutions we have one of the broadest ranges of Access Equipment available. 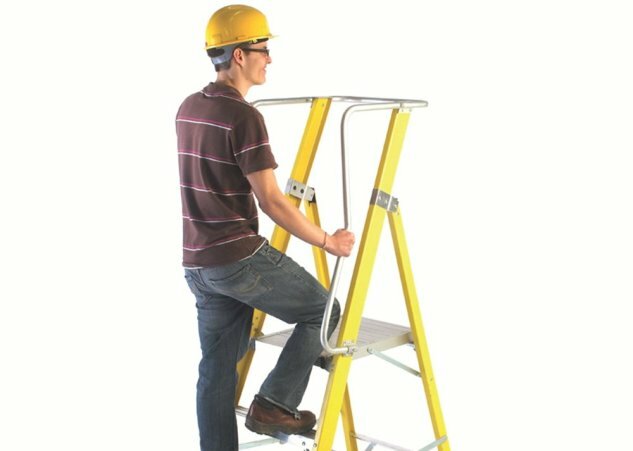 We offer a range of Steps and Ladders for domestic and industrial use with different features. 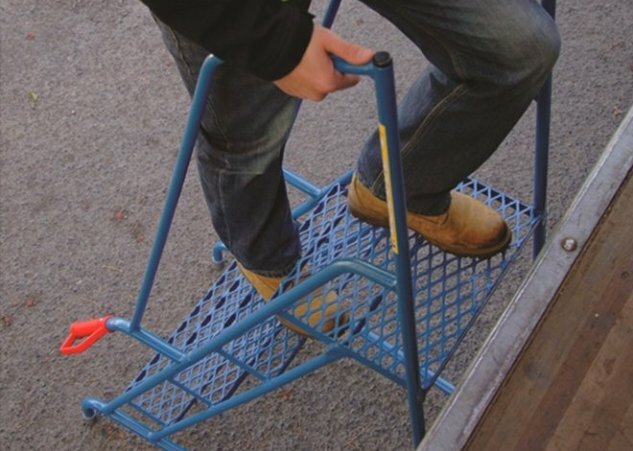 The range starts with simple Kick steps all the way up to heavy duty Mobile Warehouse Steps. 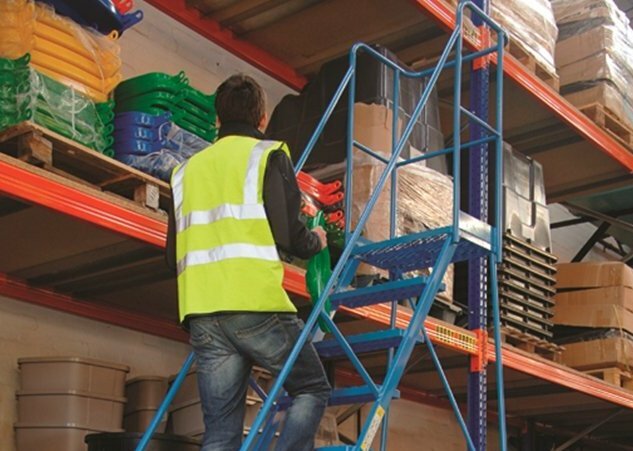 Safe warehouse steps and ladders are essential when you’re working on a higher level and make product picking more efficient. 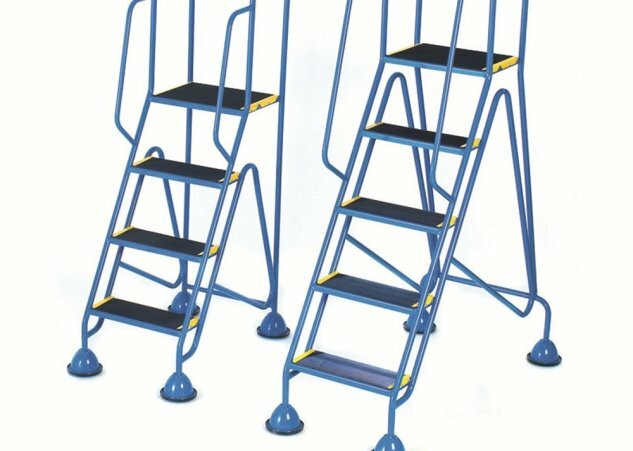 Our selection of steps can be manufactured in a range of materials; we have a number of aluminium, powder coated steel and stainless steel options, meaning that you can choose the ideal product suited for whatever job you have. Our stainless steel options are ideal for use in environments where hygiene is paramount. Many of our steps can be configured with single or double handrails and either have non-slip ribbed rubber or mesh treads. 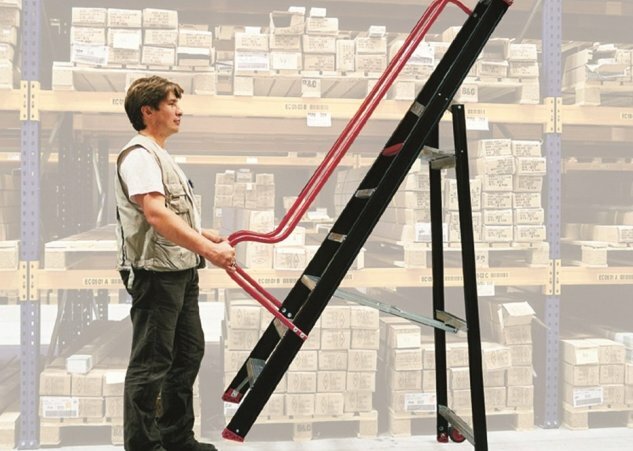 For safely reaching smaller items above you, our mobile safety steps are ideal. As a leading supplier of Access Equipment we hold considerable volumes of stock allowing us to offer a fast and efficient delivery service throughout the island of Ireland. 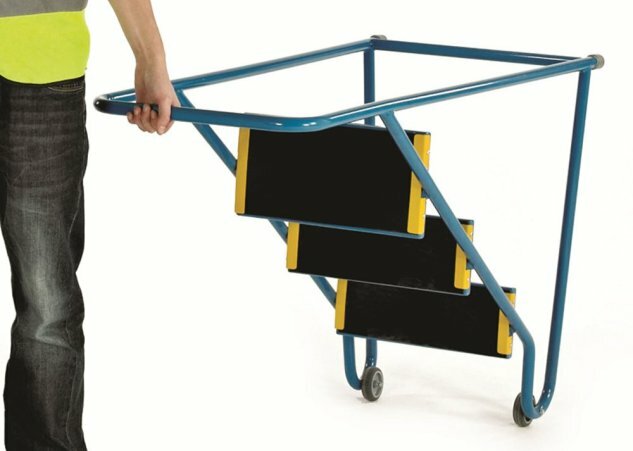 Improve your working environment and safeguard your employees with our wide range of steps, ladders and access equipment.